To show our heartfelt appreciation to our valuable contractor customers, Barrhead Home Building Centre introduces the Top Notch Rewards Program, an exclusive loyalty program that rewards you for all your hard work. As an incentive to paying accounts on time, contractors earn points, which may then be used to shop for gift items from the Top Notch Rewards catalogue and other participating establishments. In 2006, the Top Notch program offered members a chance to win an all expense-paid trip for two to Halifax, Nova Scotia, which included return airfare and 3 nights accommodation at the Halifax Marriott Harbourfront Hotel. 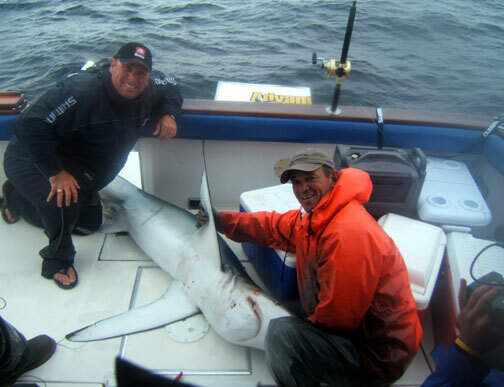 They even got to have 3 full days of shark fishing on the Atlantic! 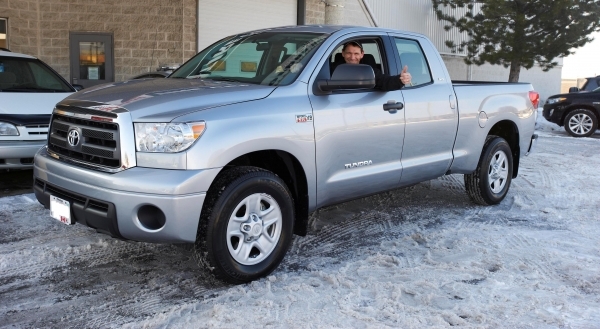 In 2012, Chris Feenstra of Belwood, Ontario won a brand-new Toyota Tundra 4x4 by simply earning and collecting ballots each time he made purchases at his local Home Hardware Building Centre. Could you be the next lucky Top Notch member? Learn more about the Top Notch Rewards Program now.